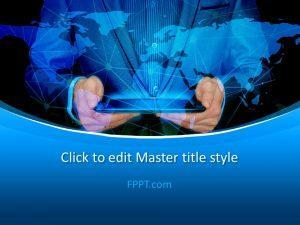 Exchange business details with an online venture capitalist with worldwide finance themes. 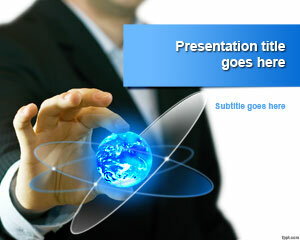 Become the voice of the market and deliver competitive rates on a global scale with global business partner theme. 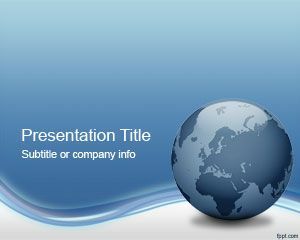 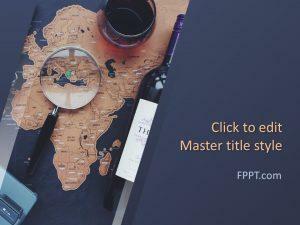 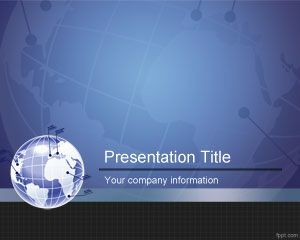 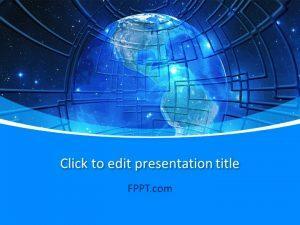 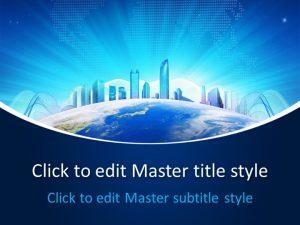 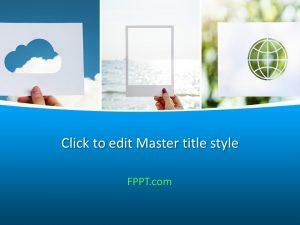 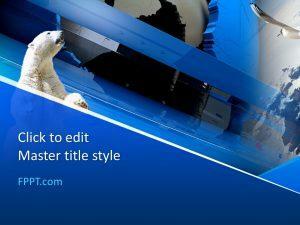 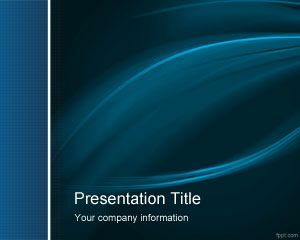 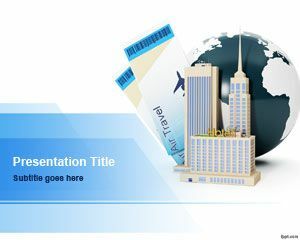 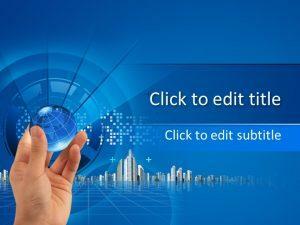 Portray your online business or Lean Startup Company in a positive manner using free Globe PPT backgrounds for Microsoft PowerPoint.